Free movies and a price mistake took home the most thumbs-up votes in January. If you're not following us on Facebook, Twitter, Instagram, or our email newsletter, you might have missed out on some excellent savings and freebies last month. Here are the 5 most up-voted deal threads from January 2017. This price mistake for a solid state drive sold by Dell Home & Office lit the comments section on fire, especially after Dell started cancelling and intercepting packages via their shippers while being slow to refund customers' money. Some people were able to successfully receive their $20 SSDs, but the majority of people were simply left with a sour taste in their mouth thanks to Dell's poor handling of the situation. Whenever this discount comes around — last seen in November — it skips the line and goes straight to the front page. The offer has a very limited supply, but if you're able to capitalize on Best Buy and Visa Checkout's effort to buy their audience, you could be walking away with popular tech for all-time low prices. Set a deal alert to be the first to know about the next Visa Checkout $25 promotion at Best Buy. Who doesn't love a free movie night?! This promo code added $5 to your Vudu account, enough to get a free movie rental in standard definition or reduce the cost of any HD rental to 99 cents. The most expensive part of the evening might be your microwave popcorn. "Free is free," and it doesn't hurt that this international action flick is totally awesome! No promo code or special steps were required to permanently add this movie to your Google Play library — Google was just quietly giving it away to those lucky enough to stumble upon it. "An ironic book for being posted about on SD. All about getting rid of STUFF and decluttering...and SD is the place most of us find more stuff lol." - user mmhmmm. Find out what types of discounts you should be looking for in February with our monthly shopping guide. 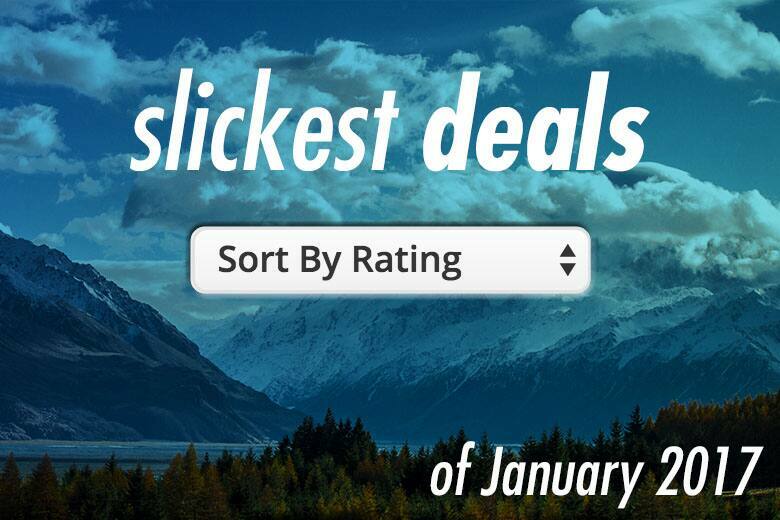 Set a Deal Alert to be instantly notified of deals that match your interests!